Groundwater can become polluted or contaminated as a result of historical industrial land-uses. Contaminants found in groundwater can include a broad spectrum of organic and inorganic chemicals. Normally contamination is linked to a range of common organic contaminants such as petroleum hydrocarbons or polycyclic aromatic hydrocarbons, and free phase liquids such as tars, diesel and various oils. In addition, although less commonly, inorganic contaminants can also be present such as ammonium and chromium. 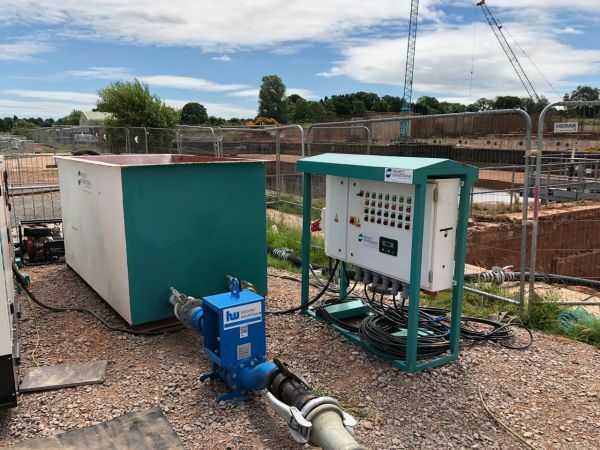 We can help you analyse the quality of your groundwater by taking samples from boreholes and pumping systems and, once these are determined, provide you with the solution most appropriate to your needs. 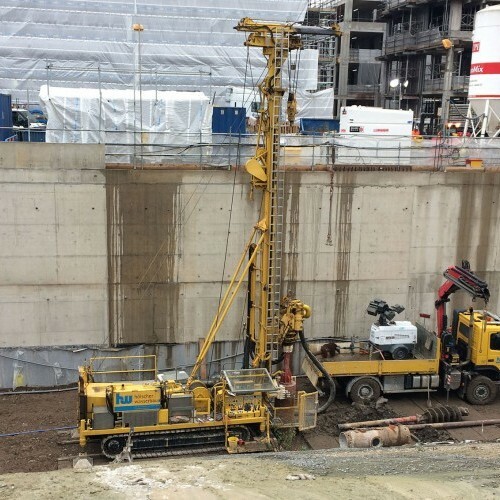 Project Dewatering personnel have many years of experience in groundwater remediation having been involved in several hundred remediation projects, and are consequently able to offer a wide range of cost-effective solutions. 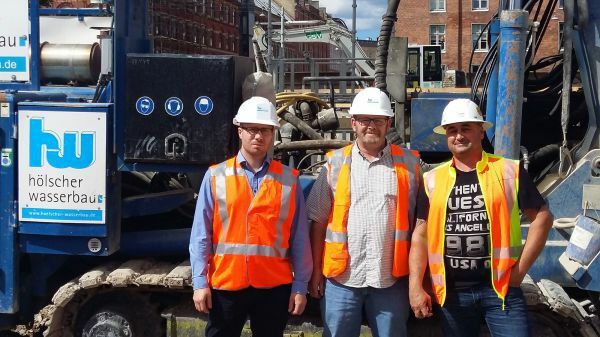 In addition, we are also capable to offer a number of soil remediation solutions as one of the best ways to reduce groundwater impact is to treat the associated soils. Our treatment plants can be installed with 24/7 monitoring capabilities and automated control if this is advantageous for your project. 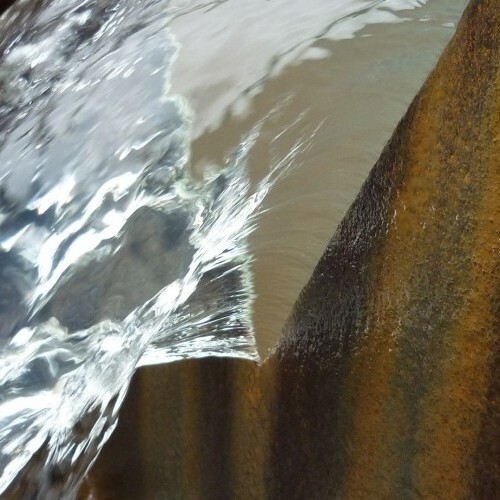 We have access to an extensive range of state-of-the-art equipment, often used in some of the most demanding European water treatment schemes and construction projects.